Delicate pastries lined up like tiny, tasty works of art fit for royalty. This pâtisserie has been around since 1730 so clearly they know a little something about sweet treats. 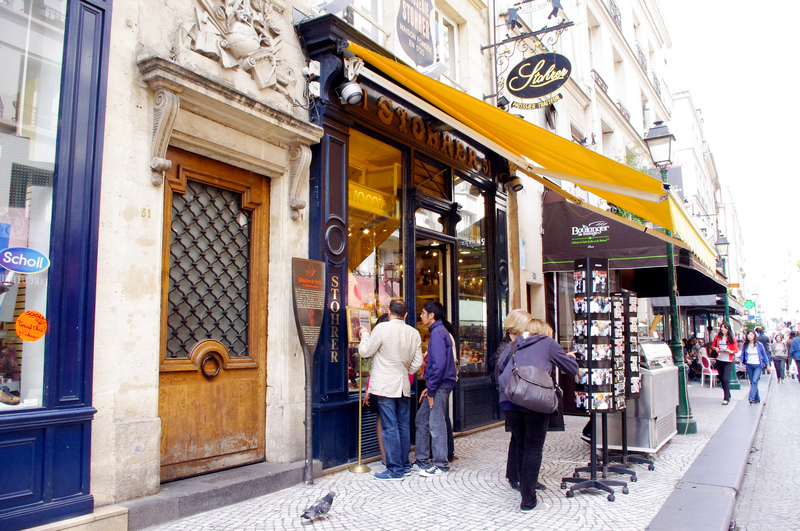 The eclair—which is rumored to be the best in Paris—is sinfully delicious and worth a stop at this historic shop.